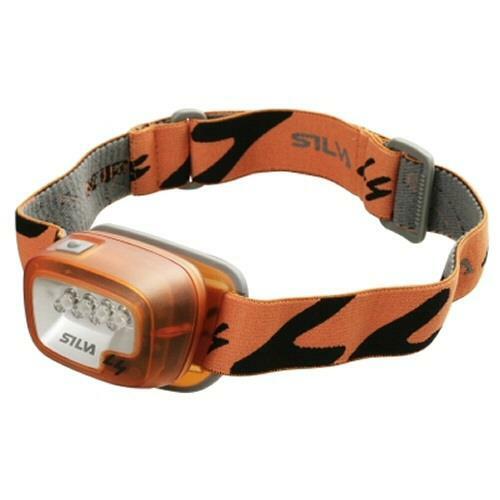 Silva L4 Headlamp is an extremely compact and traditionally styled LED headlamp. user a perfect flood light for any close range work application. The red light is used in applications where night vision has to be kept un-destroyed.